Have you ever wanted to be a mixologist? 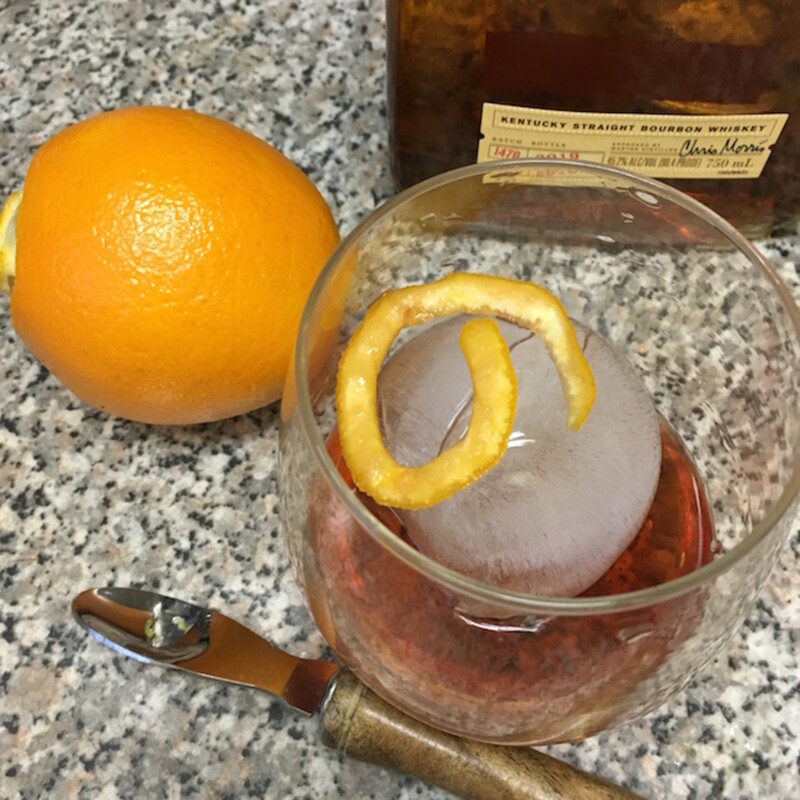 You know, those awesome bartenders who use things like egg whites, bitters, star anise, orchids, and fire----and whom actually know what they&apos;re doing with them? What if you were given all of those ingredients PLUS the step by step instructions on how to incorporate them? 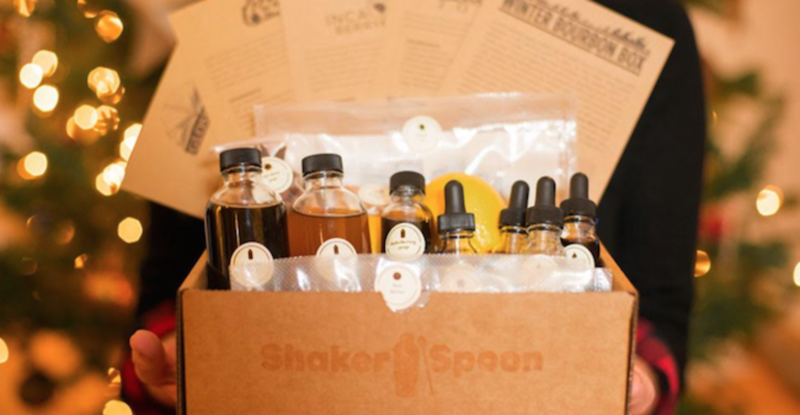 You can now fulfill all of those fantasies with boxes brought to you by Shaker & Spoon. 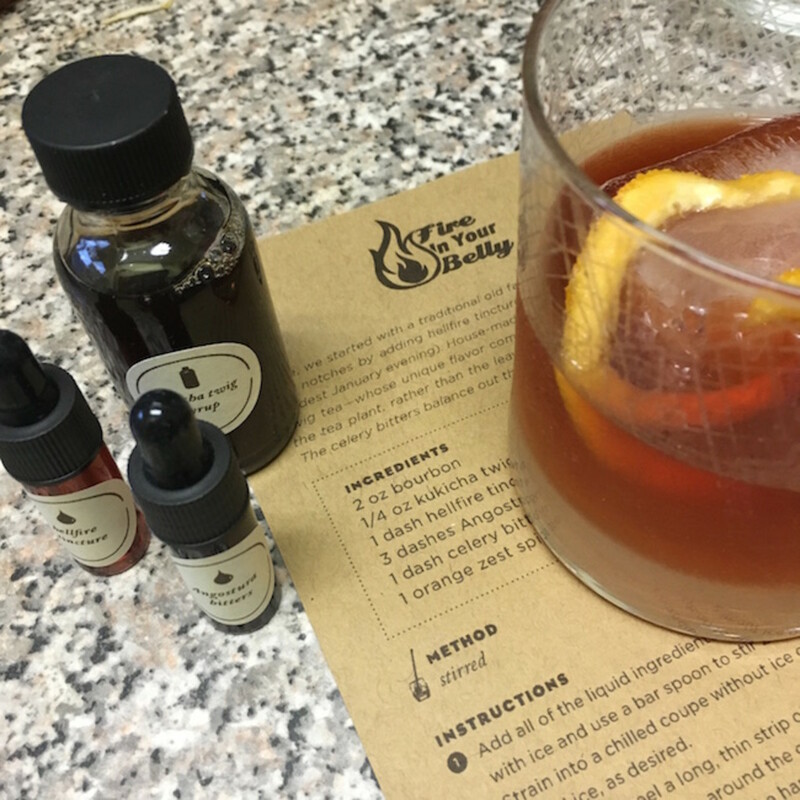 A monthly subscription box service launched to give you the knowledge and confidence to go beyond just pouring a glass of wine or opening a beer, Shaker & Spoon strives to give you the tools to create the perfect mixed drink for any occasion. Each month&apos;s recipes call for the same type of liquor, so that all you need to make 12 cocktails [3 different styles] is their kit and one bottle of alcohol. 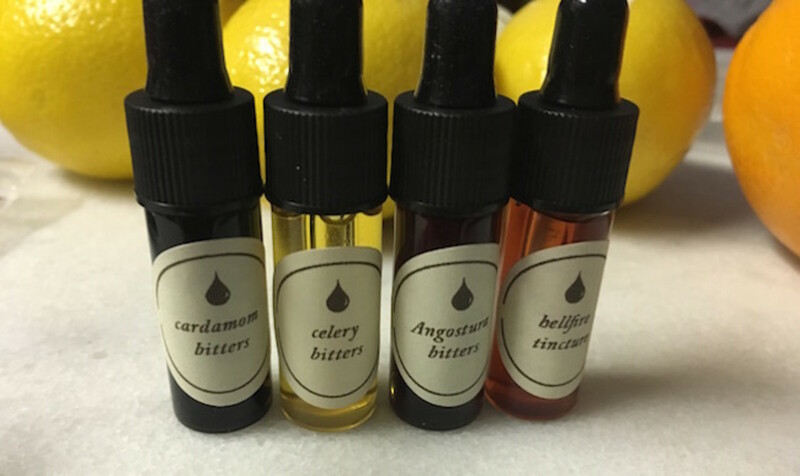 I absolutely loved creating these cocktails and each one was so different and distinctly delicious. It wasn&apos;t intimidating to create them accurately because the directions were so precise. If you&apos;re planning a New Years get together, grab one of these boxes and wow your guests. Or gift it to your party host and you&apos;ll absolutely be the guest of honor. Each box also includes a surprise gift to help you master each cocktail. Get yours now!